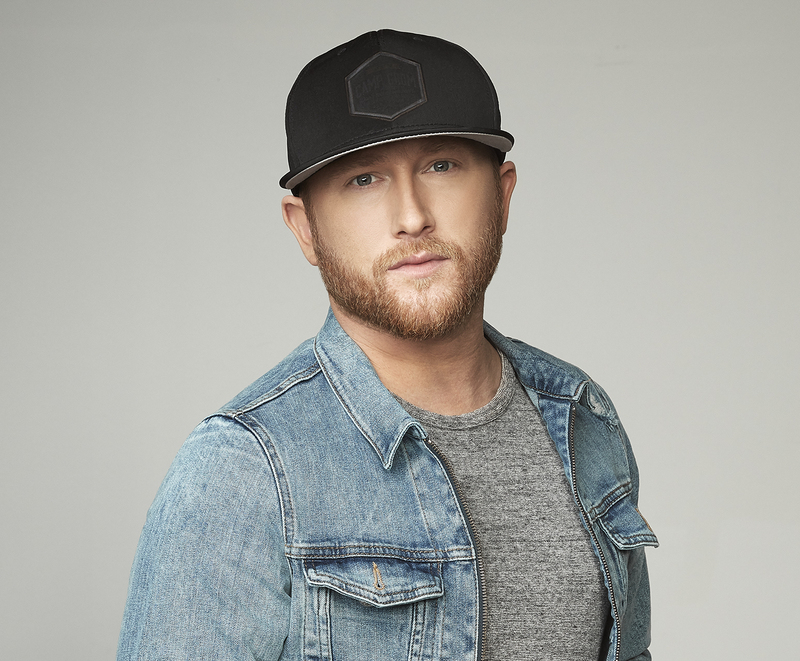 Cole Swindell will release his third album, titled All Of It, on Aug. 17. That same morning, Swindell will step onto the Plaza at Rockefeller Center in New York City to officially launch the album with a performance as part of NBC’s Citi Concert Series on TODAY. In celebration of his album announcement, Swindell launched three exclusive pre-order bundles, one for each of his newly-released tracks; Break Up In The End Bundle, Somebody’s Been Drinkin’ Bundle and The Ones Who Got Me Here Bundle. Each package includes digital and CD versions of All of It to be released in August as well as limited edition merchandise. The Ones Who Got Me Here Bundle includes access to his annual Fan Club Party that takes places during CMA Fest in Nashville on Friday, June 8. The party includes an acoustic performance by Cole as well as meet & greet, photo opportunity and exclusive merchandise. All bundles can be purchased in his official store. 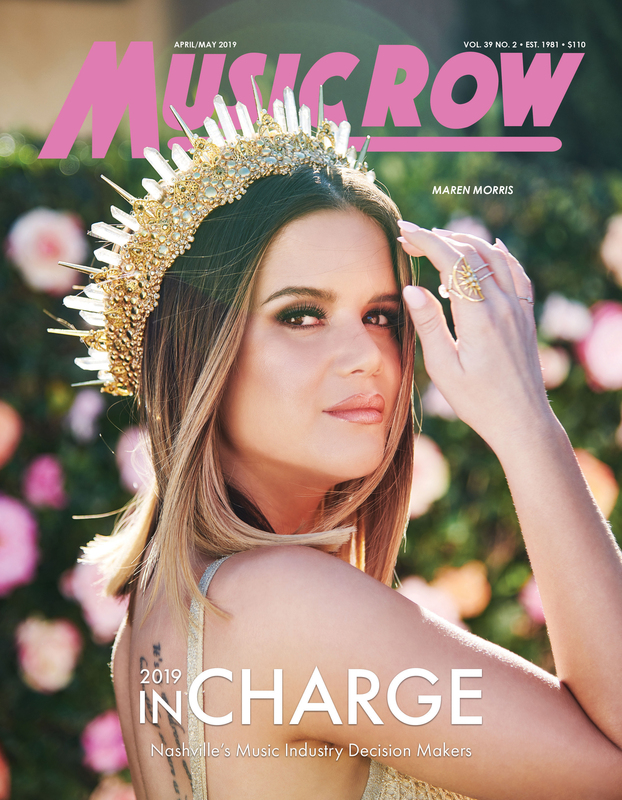 The Georgia native’s ninth career single “Break Up In The End,” was written by Jon Nite, Chase McGill and Jessie Jo Dillon, and is the debut single from the upcoming album.